Wonderful home in popular Thornrose neighborhood! 5 BR 2.5 BA PLUS large bonus room. Spacious kitchen featuring Corian counters, butler’s pantry, 42cabinets and double oven. Main level features formal dining, large family room and first floor bedroom. Lovely HW floors both upstairs and down. Fenced backyard with deck, patio and irrigation system. Amazing location literally steps from Sanford Creek Trail access, neighborhood swimming pool and Heritage High school. 2 Car attached garage. Directions: 540 to Capital/US1 N exit. Take Capital N. Turn right on Burlington Mills Road, left on Forestville, left on Song Sparrow left on Lindenberg. Please, send me more information on this property: MLS# 2244812 – $319,900 – 1520 Lindenberg Square, Wake Forest, NC 27587. 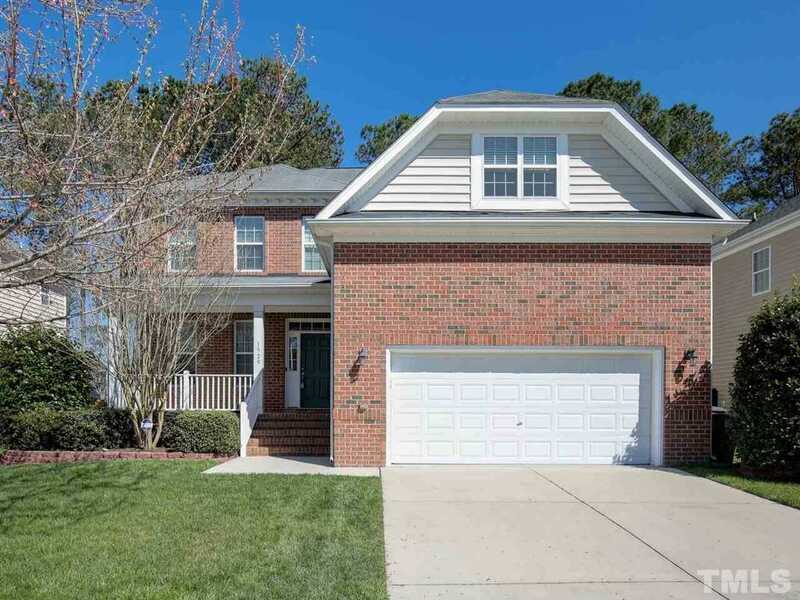 I would like to schedule a showing appointment for this property: MLS# 2244812 – $319,900 – 1520 Lindenberg Square, Wake Forest, NC 27587.